It's a rare thing for us to leave the house in an ensemble that doesn't include at least one piece of vintage. Mixing in a fresh but found item is one of the easiest ways to make our outfits feel more us. But, as with all shopping, our strategy for hunting down those one-of-a-kind prizes can always be improved. 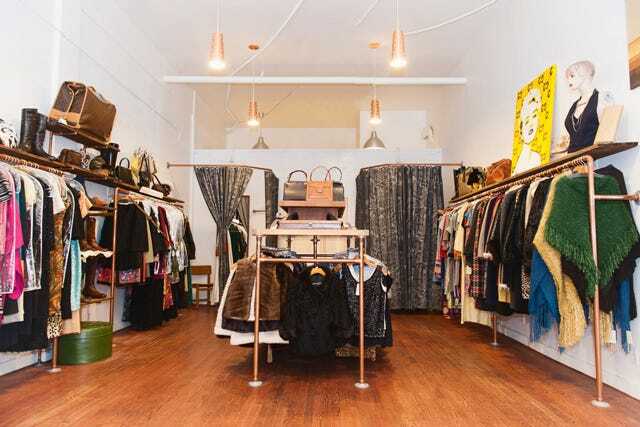 When celebrities like Alexa Chung, Erin Wasson, and even Gwyneth Paltrow (yes, really) frequently proclaim their love of the local flea, this is one time you actually can shop like the stars.